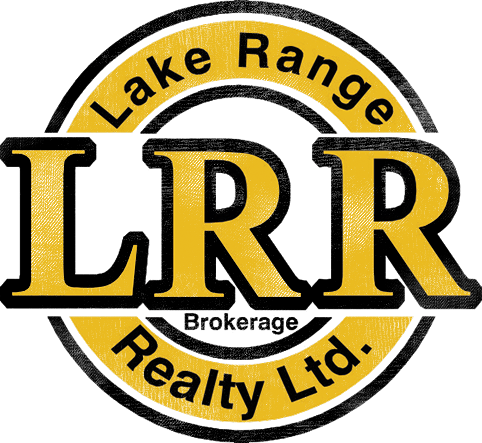 The Mission of Lake Range Realty Ltd. is to be Your #1 Choice in Real Estate Along the Lake Huron Shoreline and Areas Inland. 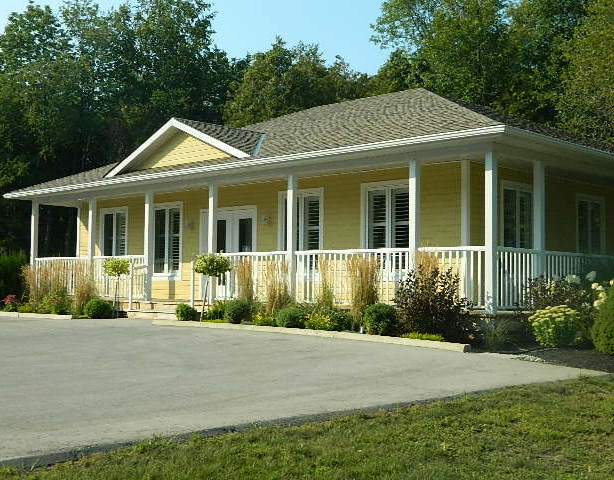 Lake Range Realty Ltd. has grown to gain market share in Point Clark and some surrounding areas. This has increased our exposure and cut our selling time of properties to levels other brokerages haven't been able to compete with. As first time home buyers we found Marlene and her staff very knowledgeable in helping us chose our first house. They were very informative and answered all our questions. Marlene was very patient with our decision making and gave us the best advice possible while working around our busy schedule. She really helped make finding our first home a great experience and one we will never forget. Thank you once again Marlene for all your help and helping us find our perfect home. Thank you for all your help and support with selling our cottage and buying our new one. We really appreciated all your help. Both Huguette and I wanted to express our appreciation and sincere thanks on the sale of our property on Lake Huron. This sale is the result of your professionalism, your hard work and your foresight. Thank you for the wonderful exposure you gave this place over the last few months. Daniel, it has been a delight to deal with you. You have been a true professional, and we are truly indebted to you for all of your help. Marlene, please transmit our good thoughts to all who helped with this sale at the office of Gibson Realty and thank you for the wonderful support you have given us throughout this. We are not saying goodbye to this beautiful area, we are saying "AuRevoir", and until we meet again. Dear Marlene and staff thank you all very much for your effort you put into selling our cottage. We're glad and sad that it sold the summer, but we're certainly going to miss Point Clark. Wishing you life’s best and hope to keep and touch. Dear Marlene and staff, we cannot thank you and your team enough for helping us purchased our new recreational retirement property. You and your team are truly professional, compassionate, caring community oriented people. ( unlike the big city). This community has made us feel very welcome, as if we have been here for years we enjoyed the whole experience due to you office's expertise. Just a quick note to say thanks for all you have done for us and continuing to do for us. Your company has been by far the best real estate company we have ever dealt with. Everybody in your office has been so helpful. We recommend your company to anybody that is buying or selling real estate.